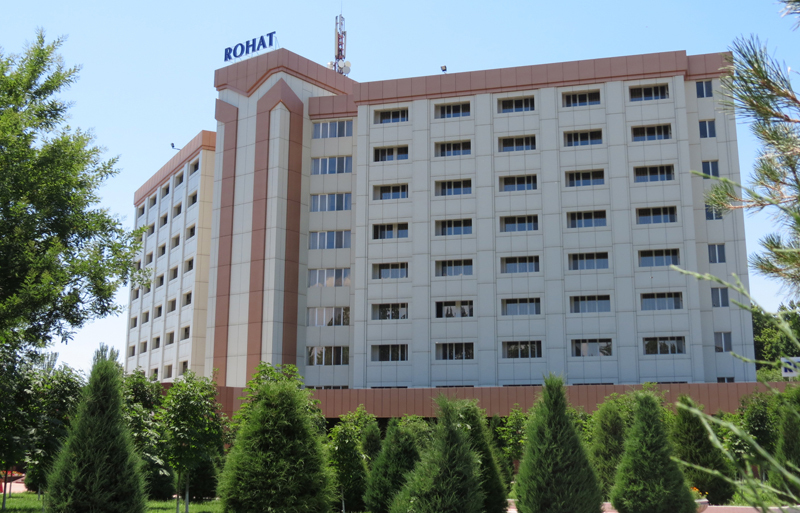 Hotel «Rohat», decorated in modern style with comfortable rooms, conference rooms and the restaurant with Oriental and European cuisine invites you! 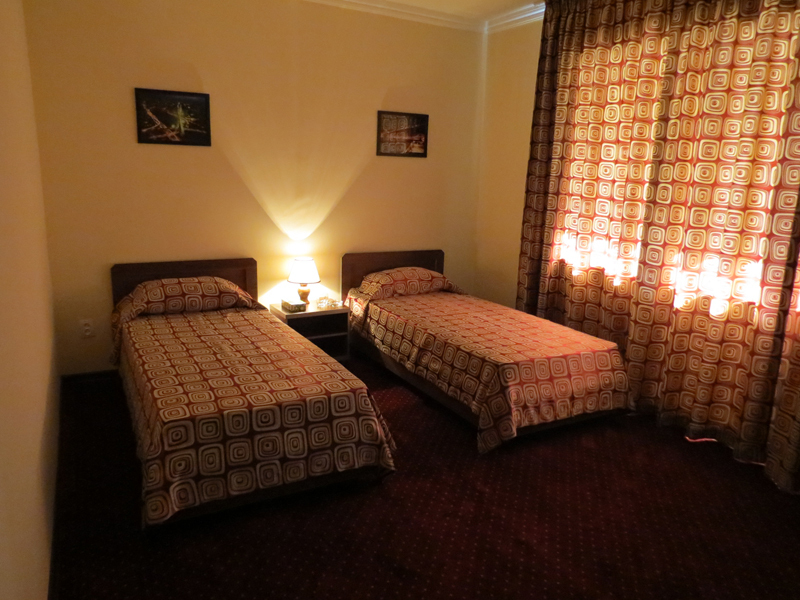 The hotel is located in one of the lively areas of the city. 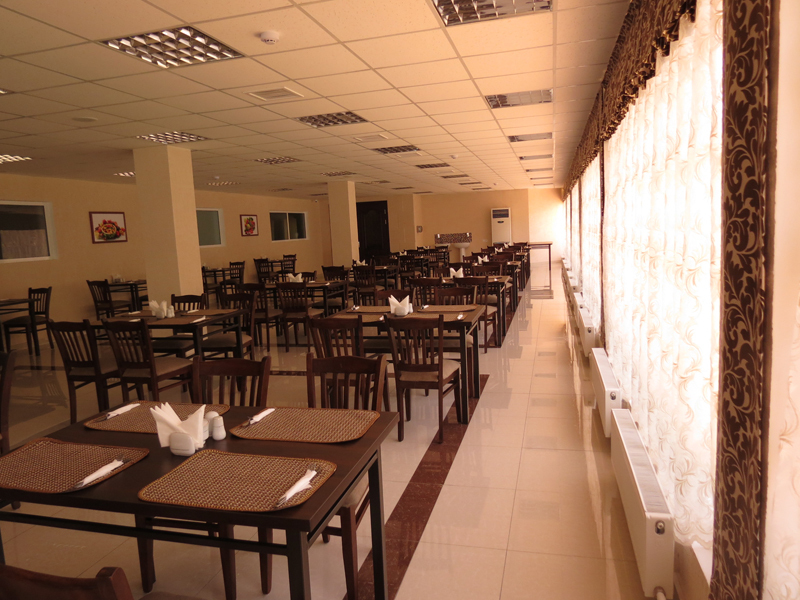 Near the hotel is the largest stadium “Bunyodkor “, shopping center “Chilonzor ” and one of the most picturesque parks of Tashkent city. 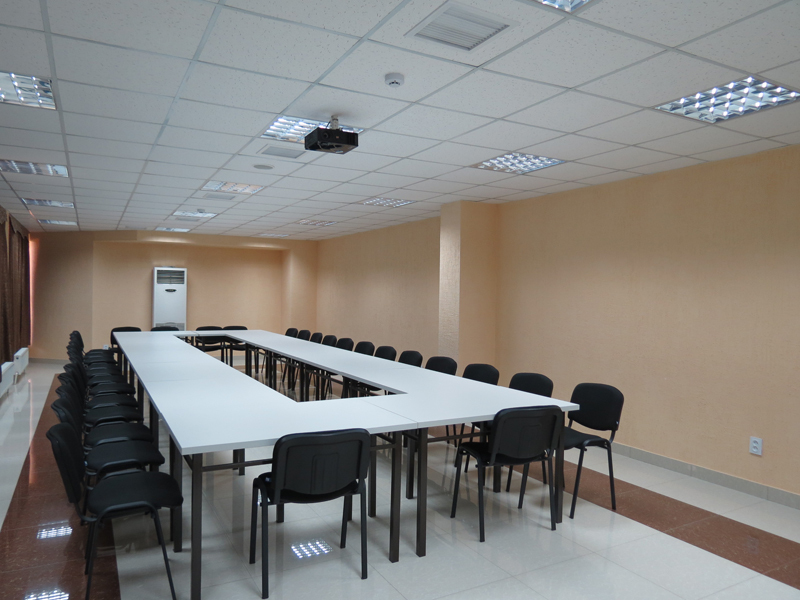 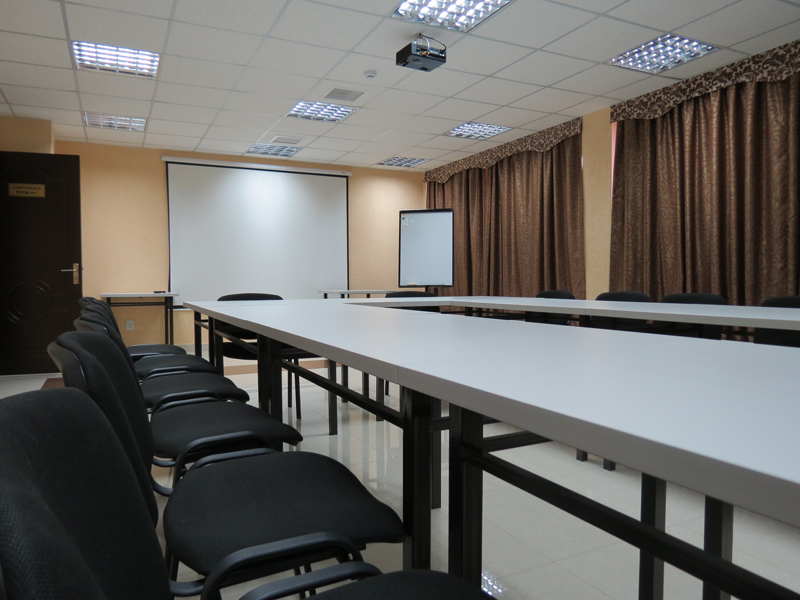 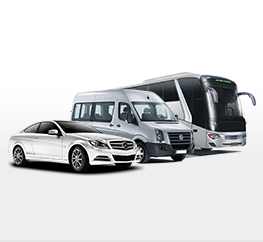 Convenient transport access, as well as the metro station ” Mirzo Ulugbek “, which is just a few minutes’ walk from the hotel , allowing for 10 minutes to reach the city center. 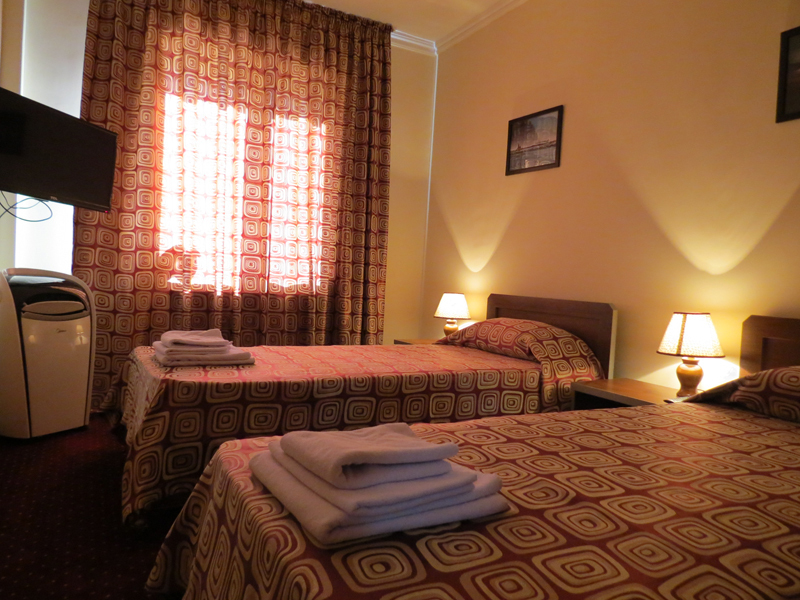 Free Wi Fi internet is available throughout the hotel «Rohat». 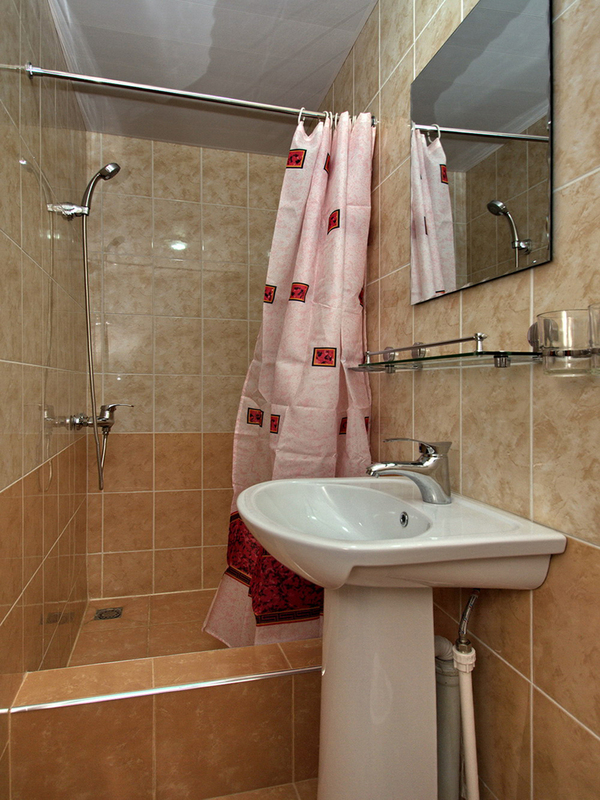 Each room has a television, telephone with local and international line, air-conditioning with the function of “winter-summer” shower (with a set of accessories), toilet, hair dryer and much more for your convenience. 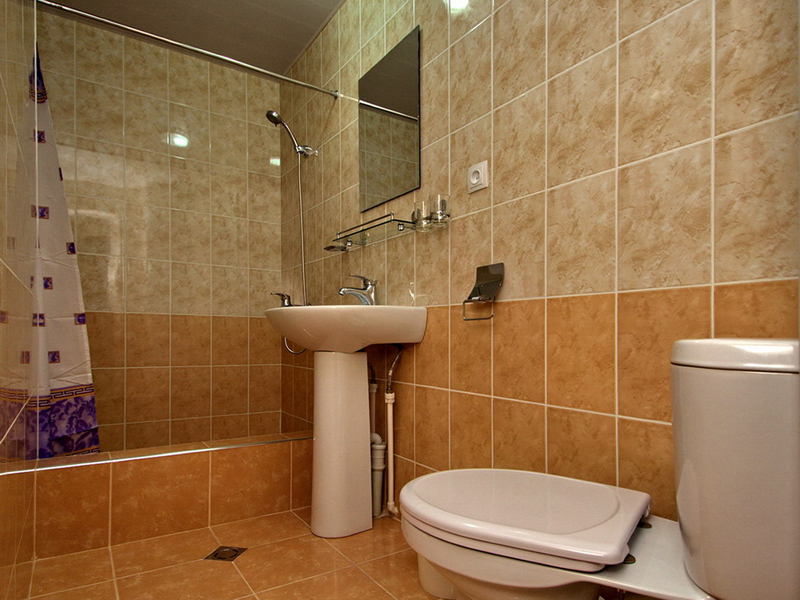 In addition there are large LCD TVs and refrigerators for the mini-bar in each luxury apartment rooms. 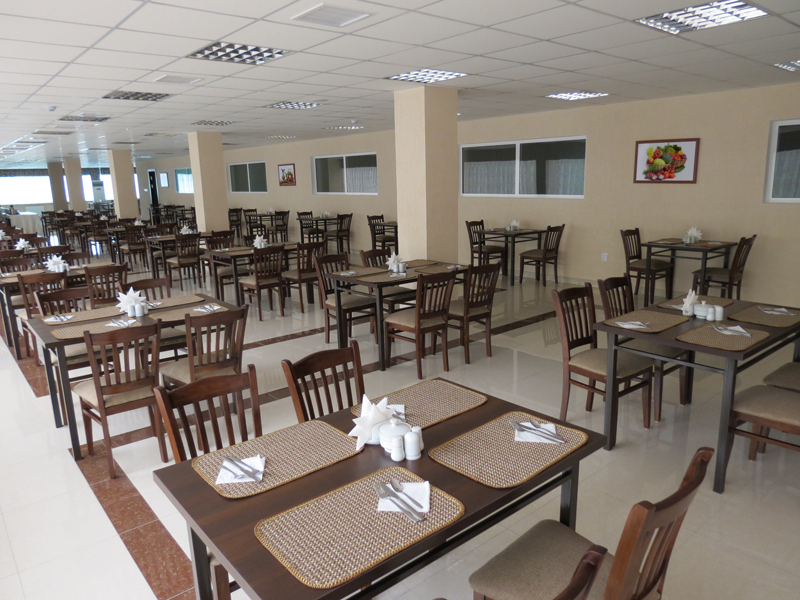 Buffet breakfast, which will not leave you indifferent, which is already included in the price.